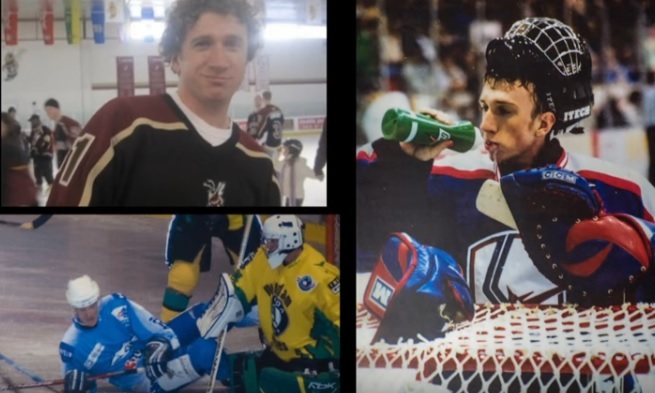 Since he came out as a gay man in a powerful essay last November, former hockey player Brock McGillis has been working hard to break down the many barriers to identifying as LGBT in pro sports. In a new interview with CBC the out athlete shares his story. Watch video below.